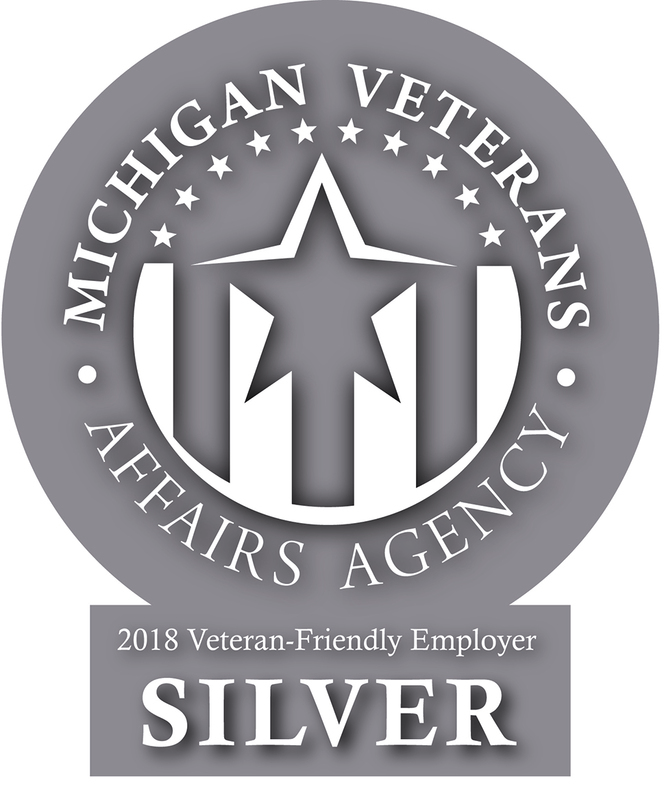 Last year, Eisenhower Center was humbled to be recognized by the MVAA and Governor Snyder – as a Bronze-Level Employer in the State of Michigan (pictured above). 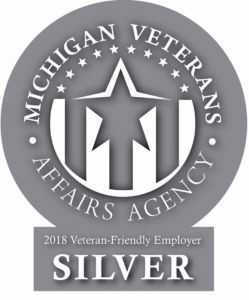 Since then, we’ve stepped up our game and MVAA has upgraded Eisenhower Center to Silver Status – an honor we greatly appreciate. Click the following link to learn more about the MVAA!